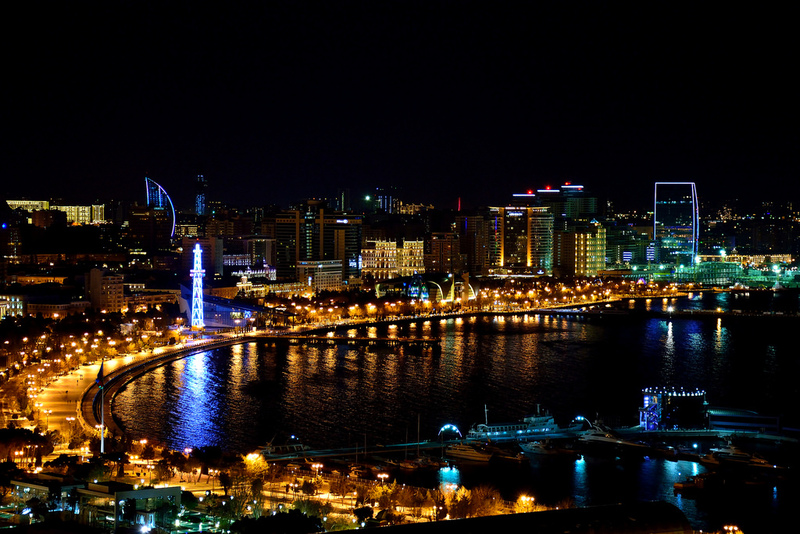 Explore night view of Baku city during "Baku Night Tour". See panorama of the city and enjoy a walk in the city boulevard. You will get a chance to see old parts of the city as well as modern buildings located nearby. 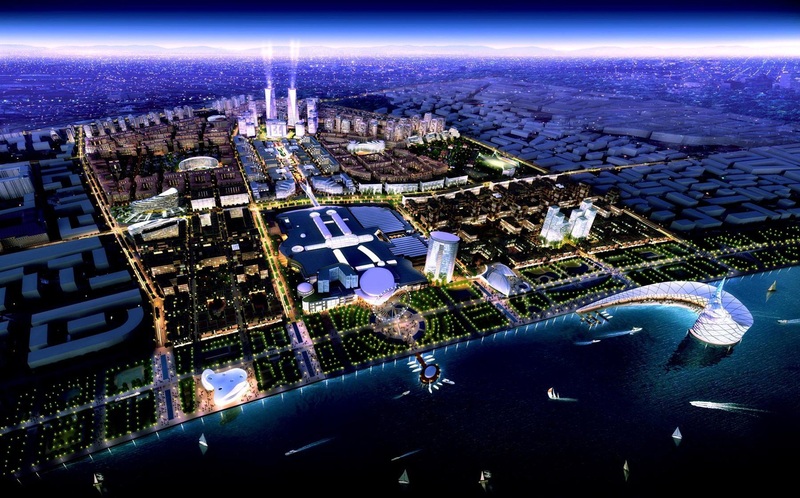 Flame Towers and the city bay panorama will make your tour exquisite and memorable. After the funicular and seeing Martyrs Lane, walk around the boulevard to enjoy the fresh air and see the Maiden Tower. The last stop will be Tosca restaurant where you will taste Azerbaijani local beer. This 3-hour night tour will be amazing experience for first time visitors who enjoy evening walks.